Another quick turnaround time for young Lewis! Having started his intensive driving course last week on the 1st, he passed theory test last Friday, and yesterday passed his practical! 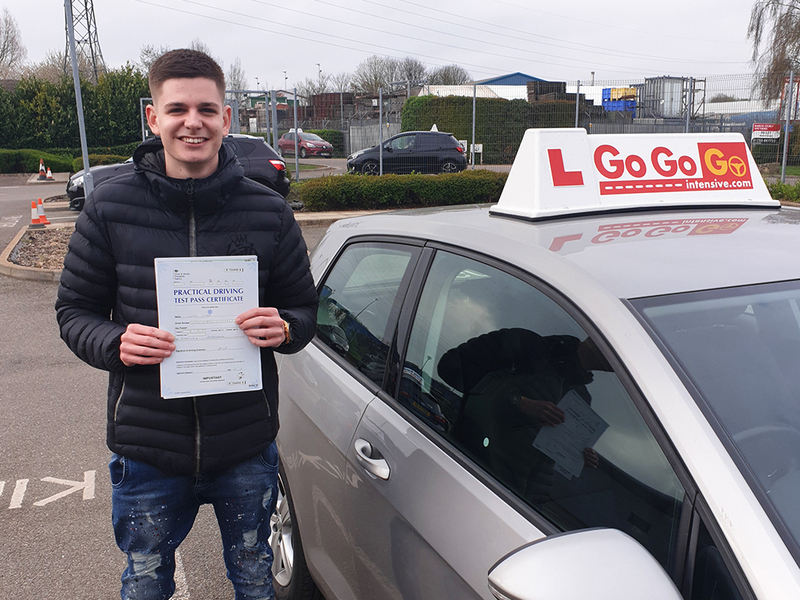 Did we mention he passed first time? !